"Children should be exposed to a language-rich environment as soon as they are born." 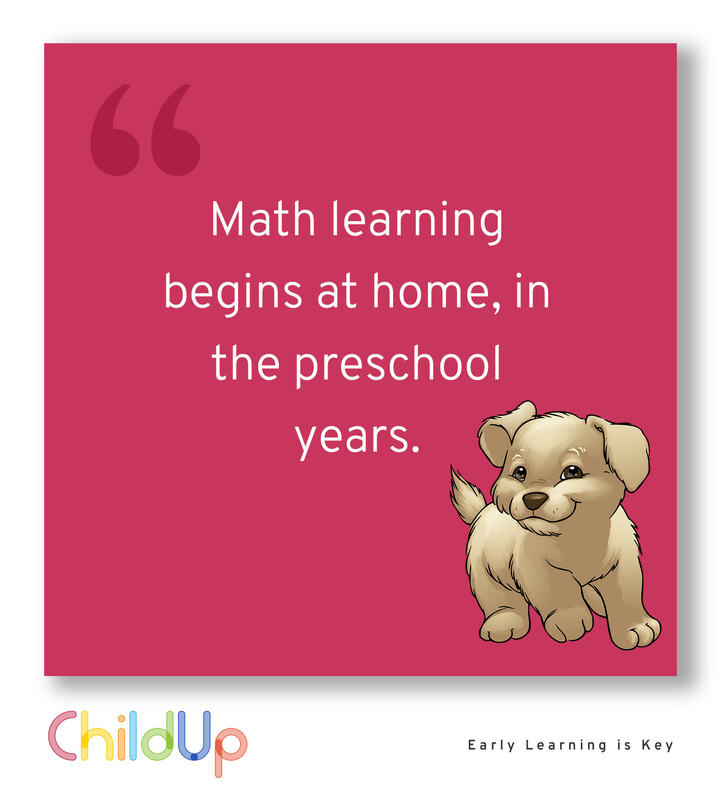 Math and language are essential for the proper development of a Child’s intellectual and social skills, which is why it’s so important to pay attention to them from day one. Well-prepared (advanced) Children starting kindergarten and elementary/primary school with solid foundations in math and language will keep this precious advantage for life. "Children with the most self-control at three years old become the healthiest, wealthiest and most successful adults."